Wisconsin native John Jorgenson has been called a "brilliant guitarist" by Elton John and a "guitarist's guitarist" by Peter Frampton as his 45-year career found him performing alongside some of the all-time greats like Bob Dylan, Johnny Cash and Roy Orbison. He performs a number of different styles, including jazz, bluegrass, country and rock and also with a number of different instruments including clarinet, saxophone and Hammond organ. His latest release through Cleopatra Records is a 3-disc box set collecting three brand-new albums. 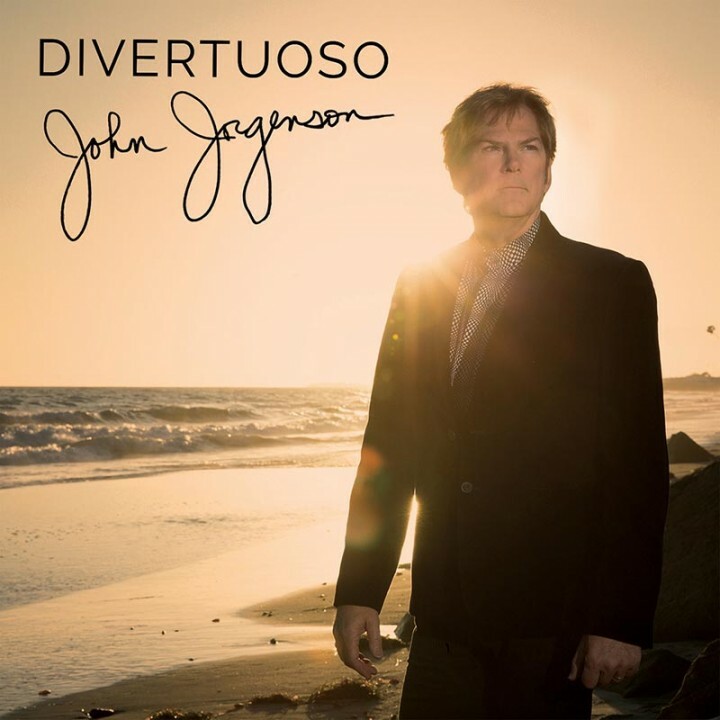 The first album in the set is from the John Jorgenson Quintet, titled "Returning" as Jorgenson leads the way on the flamenco-type openers "Sonora Spring" and "San Sebastian." The "gypsy jazz" of "Waiting For The Fog To Rise" and "dixieland" feel of "Born Too Late" has Jorgenson showcasing his skills on these timeless songs. His band, the John Jorgenson Quintet, puts the swing in "If I Only Knew You Cared" and "I've Got My Fingers Crossed," before closing with the slow sway of "Wistfully Waltzing" and a reprise of the opener "Sonora Spring." The second album in the set is from Jorgenson's bluegrass band J2B2, titled "From The Crow's Nest." The album was recorded in only three days at Sheryl Crow's home barn studio in Nashville. The 15-song album begins with Jorgenson on mandolin for the quick-paced opener "Beautiful Sound." The emotional delivery of "Wait A Minute" and the harmonies of "Wandering Boy" displays the experience J2B2 have to offer. Jorgenson's amazing guitar and mandolin playing really stand out on this album especially in the instrumentals "Ladies Bluff" and "Feather," with only a minimal amount of instruments to create the song's rhythmic tone. The album closes with J2B2 performing the Country Music Awards winner for Song of the Year, "Whiskey Lullaby" with some wonderful harmonies. The third album in this set if from John Jorgenson's solo electric set titled "Gifts From The Flood." It begins with the heart-pumping hard rock of "61 SGLP," before mellowing down to the slow-moving "Jazzmaster 1." He returns to some of his country roots with "70 LP Custom 2" as each song is named after that specific guitar used in the song. Jorgenson soars with "Firebird" and invites country superstar Brad Paisley to get his country groove going for "Sunburst Tele 2." He brings out the blues with "57 Strat 1" then closes with the gentle sway of "66 Silvertone 1." John Jorgenson is currently on tour in Europe and will be heading back to the states in mid-November. To find out more about his new box set "Divertuoso," please visit johnjorgenson.com.